Many of you know that I am on the Colorado State Association of Health Underwriters (CSAHU) Legislative Team. The last few years, some health carriers have decided not to compensate brokers for their work. As the old law stood, brokers could not charge a fee for their services when they were not being compensated by the carrier. 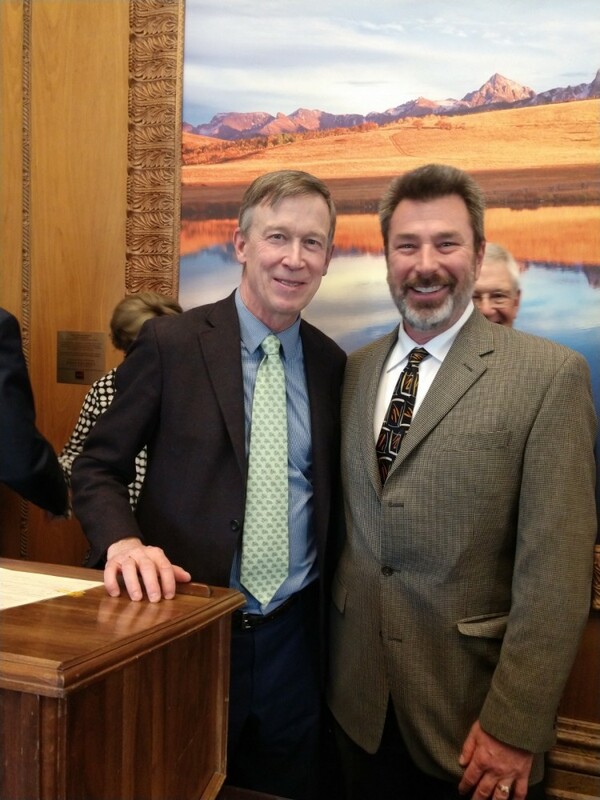 SB-136, which passed unanimously, was signed into law by Governor Hickenlooper yesterday. SB-136 allows brokers to charge a fee for their services when they are not compensated by the carrier. The Division of Insurance will now help promulgate rules for fee disclosure. The CSAHU Leg Team, our fabulous lobbyist Jenn Penn, and the bill sponsors, Senator Tim Neville, Representative Tracy Kraft-Tharp & Representative Lang Sias, Carl Larson of NAIFA all worked tirelessly to get this bill passed. Thank you to all!